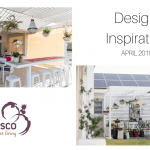 The Ultimate Alfresco Design Inspiration February 2019 includes a selection of patios and pergolas to inspire you. 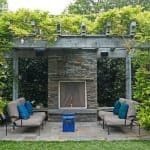 Do you need help designing your patio or pergola? 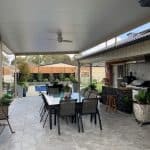 If you live in the Albury Wodonga region and would like to discuss how to design and create a beautiful patio or pergola for your home, contact Letitia today. 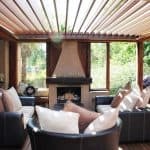 Patios and Pergolas – what’s the difference?